REVLStudio by Rachel Lezenski on Etsy is my new favorite store! 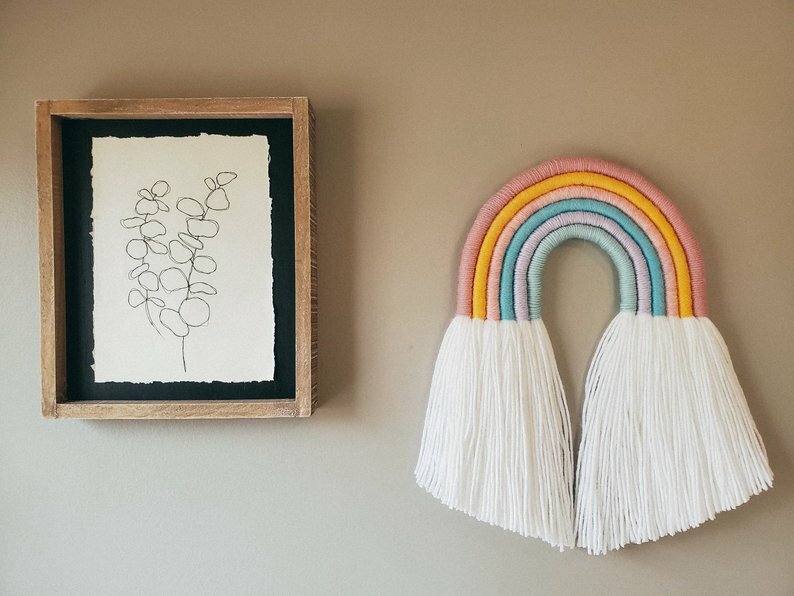 This National Handmade Day, I’ve got my sights set on this Rainbow fiber art for Annie Bryant’s nursery. It’s seriously so charming. Click for the link to her studio! April 7th is National Handmade Day! There’s something about supporting small businesses and side hustles that makes shopping feel so much better. Not everything on Etsy is made from scratch, but it’s the perfect place to find customized gifts and sourced vintage finds on top of everything handmade. 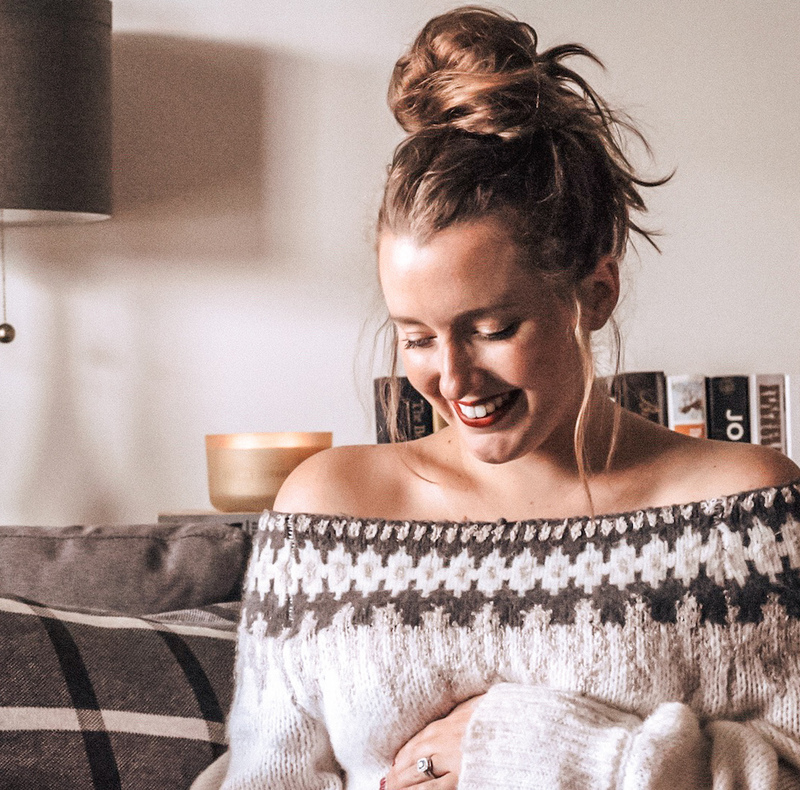 I found over thirty items that make it easy to shop small, including luxurious Turkish towels and bath trays to treat yourself to! The image above is from REVLStudio, and it’s 100% handmade. I’ve got my eyes on this bad boy for Annie’s nursery. It’s so soft and plush, and a lot of the decor in her room is very midcentury and angular. This and the circle rug should soften things up a bit. Visit her Etsy shop – it’s so cute! "What’s In My Grown Up Easter Basket"